When in the market for a home, some trouble spots will jump out like a sore thumb. But while problems like loose vinyl siding and doors that won’t open will be obvious, other hidden issues, such as compromised wood roof trusses, are cause for even greater concern. That’s where an experienced home inspector steps in. 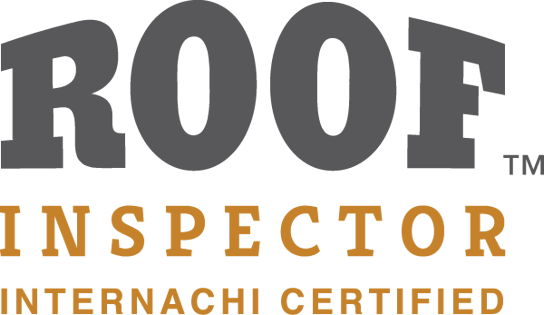 A roof truss inspection is just one part of an A-Pro 500-point home inspection. To hire a certified local A-Pro home inspector, schedule here. Tagged Home Inspection In Kansas City, home inspection kansas city, Home Inspectors In Kansas City MO, kansas city home inspection, kansas city home inspectors, The Best Home Inspection In Kansas City MO, The Best Home Inspectors In Kansas City MO.